Cruisin’ Grand is presented a check for $10,000 from the Rincon tribe. Shown are: AJ Cataline, Kevin Bell, Tribal Councilmember Alfonso Kolb, Stephanie Aguilar, Mavany Verdugo, Assemblymember Marie Waldron, Tribal Councilmember Laurie Gonzalez, Tribal Chairman Bo Mazzetti, Steve Waldron, Doug Dill. The man up top with the speaker is Brett Harrell, DJ of the High Energy Sound Machine. 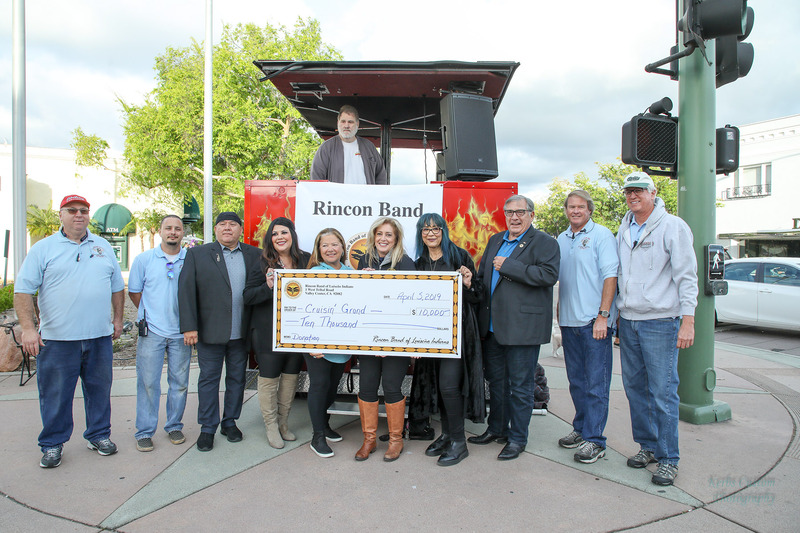 The Rincon Band of Luiseño Indians Friday presented a $10,000 gift to Escondido’s 2019 Cruisin’ Grand at the main DJ Booth at Broadway and Grand Avenue. This $10,000 donation will support the music venue which will highlight local musicians and talent. Cruisin’ Grand has become the number one car cruise in the nation due to its attendance, community support and venue. Its where high-end hotrods cruise and park, but more importantly it’s a gathering place for friends and families to spend time together, visit local restaurants and businesses and rediscover all that downtown has to offer. Cruisin’ Grand is open Friday nights from 5 p.m. – 9 p.m., April through September. 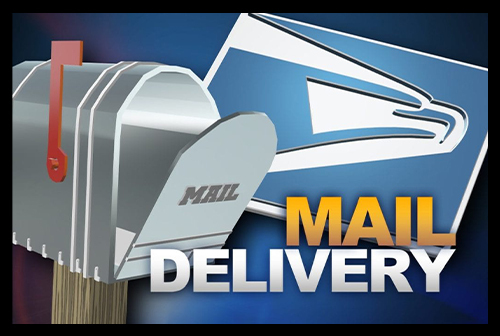 For more information and for an updated calendar of events, go to: www.cruisingrand.com.